It seems that every man and his dog is hooked on this year’s Love Island, if social media is anything to go by. Our feeds explode when it hits at 9pm every night and with this year’s contestants more controversial than ever, everyone has an opinion. But what is the real reason the show’s stars have signed up to the hit ITV show? Is it really to find love or is it to find fame – and more importantly, fortune? You don’t have to do too much digging to see how much the faces of reality TV are cashing in on social media these days, especially on Instagram. 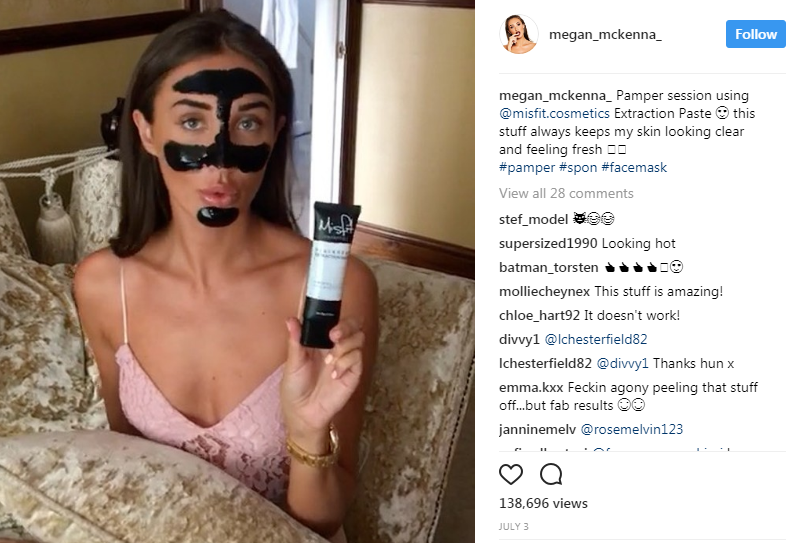 Charcoal toothpaste, flat tummy tea, vitamin gummies, protein shakes and contour palettes are featured in abundance on accounts from leading cast members of TV shows like The Only Way Is Essex, Made in Chelsea and Geordie Shore, to name but a few. 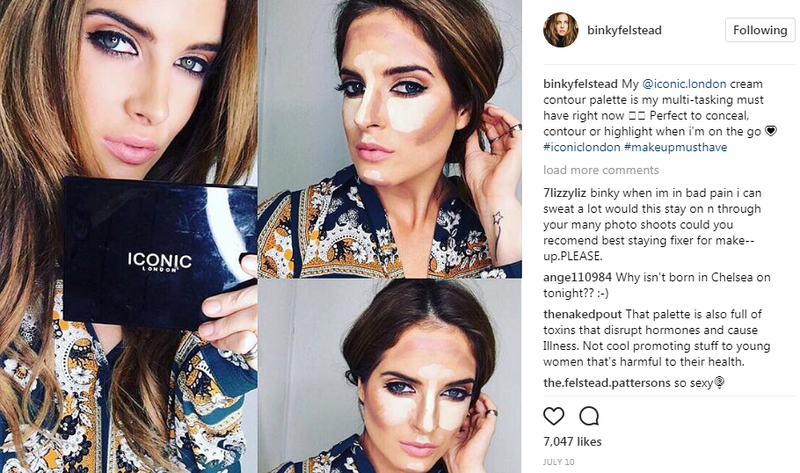 Celebrity influencers are paid significant sums to promote these products, some cashing in thousands of pounds for a single post, earning them an annual salary most of us can only dream of. This year’s Love Island contestants include a host of models who have apparently already been earning money growing their fanbase on social media, according to The Mirror. So have they gone onto the show simply to increase their followings and make more money? With the success of ‘fan favourite’ Olivia Buckland from last year’s Love Island recently launching her own clothing line with Miss Pap, it’s easy to see why these fledgling twenty-something influencers saw a business opportunity in Love Island. 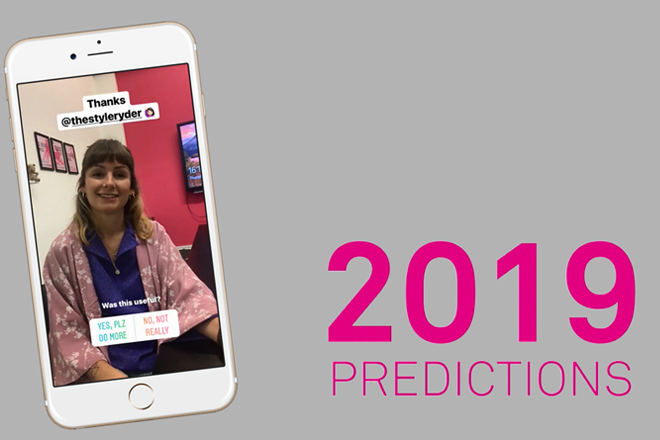 With the hit primetime series dominating TV ratings in their time slot against competition Big Brother, reaching on average 1.5 million viewers a night, it comes as no surprise that brands are jumping at the opportunity to work with those appearing on this year’s show. 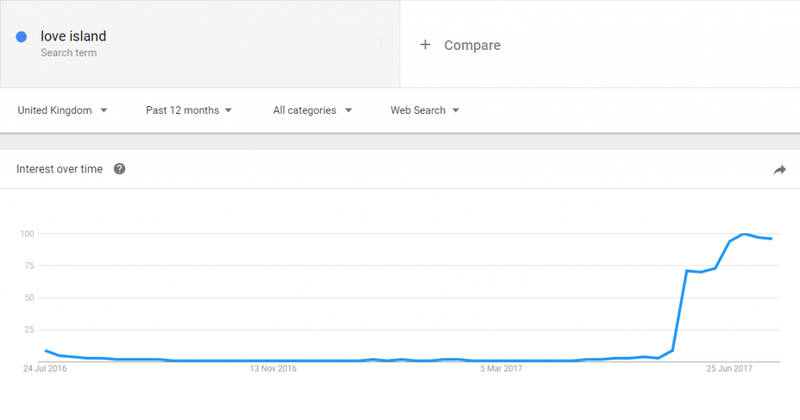 Google Trends shows how search interest for Love Island peaked just three weeks into this year’s series, with castmate Jessica the second most popular related query to the search term ‘Love Island’. Since leaving the house, Jessica has amassed over 1 million followers on her Instagram account, having worked with a host of brands already. 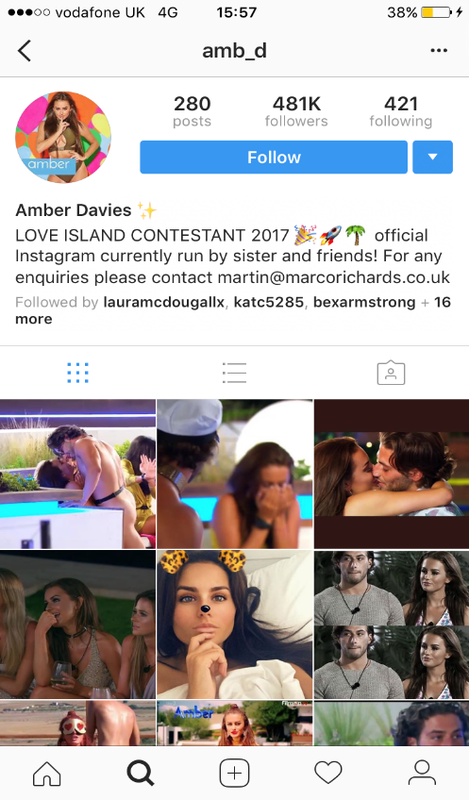 Within a few short weeks of departing the Love Island villa, Jess has pushed out sponsored Instagram posts for a whopping 39 brands! 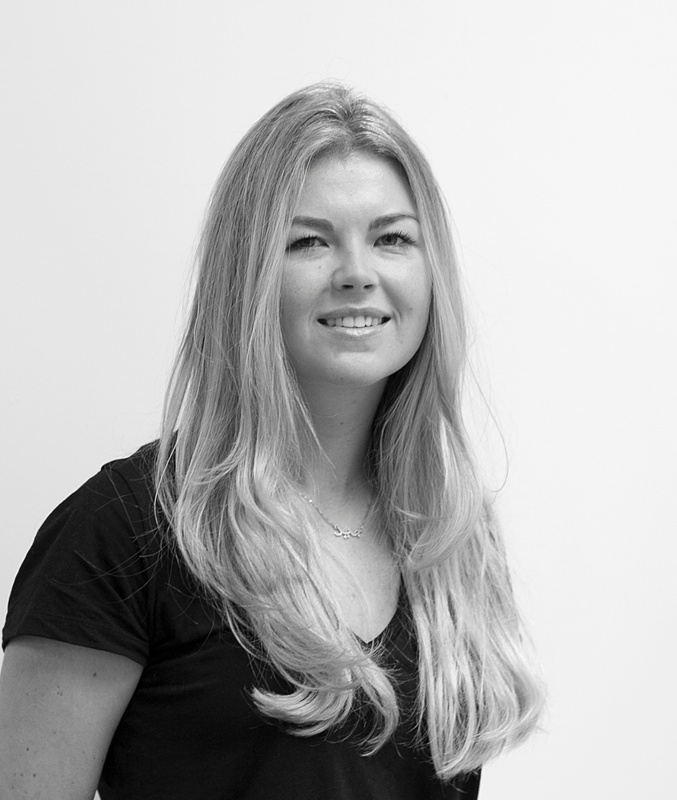 She has primarily worked with fast fashion brands including Miss Pap, Missguided and Boohoo, who are all in direct competition with each other. At a rate of around of £1,500 per post, we have estimated that she’s made almost £60,000 in her first month since being voted out of the hit TV show. Even the contestants still in the villa have friends and family running their social media accounts, getting a head start on attracting PR opportunities for when the show is over. 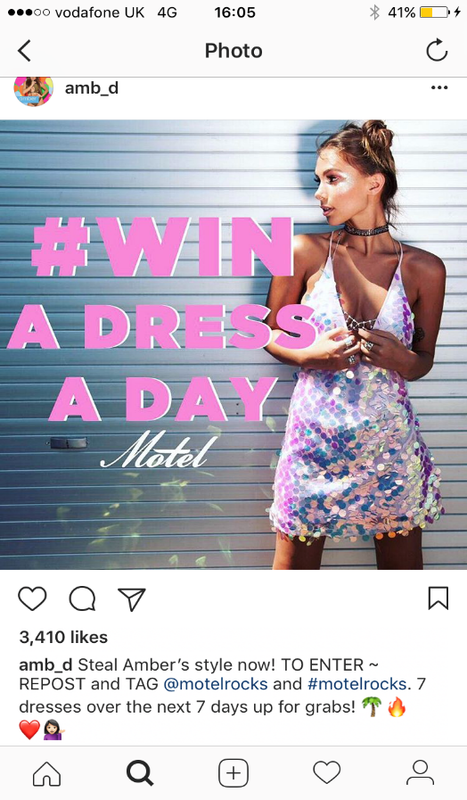 Amber, who is tipped to win this year’s Love Island with ‘boyfriend’ Kem, has her sister running her Instagram account and is already accepting collaborations like the Motel Rocks competition below. 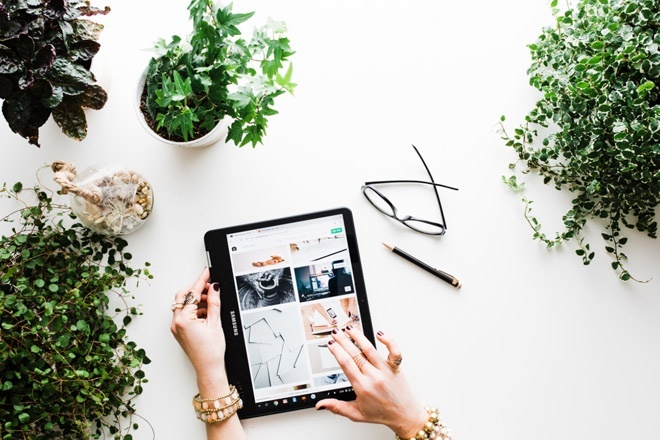 But with this level of influencer marketing now considered the norm for brands wanting to reach large audiences, are they losing sight of the value of micro-influencers? Are we Falling out of Love with Sponsored Posts? Influencer marketing platform Markerly conducted a study of two million social media influencers. It showed that engagement began to decrease when an influencer reached a critical mass of followers. 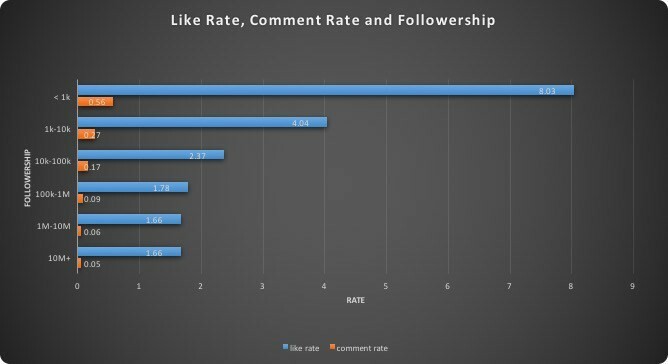 Instagram influencers with fewer than 1,000 followers have a like rate of about 8%, while those with 1,000 to 10,000 followers have a like rate of 4%. The findings apply to sponsored Instagram posts too, which suggests the sweet spot for maximum impact is an influencer with a following in the 10,000 to 100,000 range. Does this drop in engagement occur because authenticity is lost when an influencer is working with numerous brands, like Jessica? 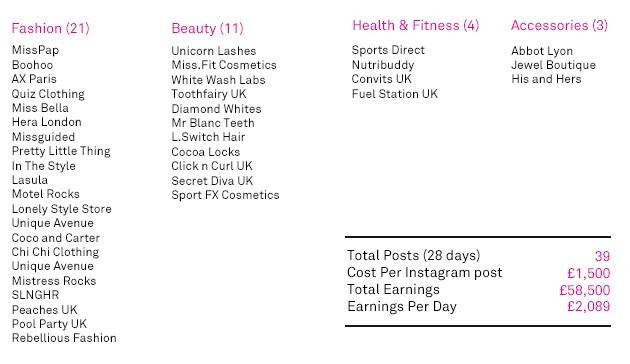 As we saw earlier, she has posted for multiple brands, mainly fast fashion retailers in direct competition with each other, as well as five competing teeth whitening brands. Great for brand awareness, but with such an apparent lack of loyalty, perhaps not so effective at encouraging conversions or driving sales. With influencer collaborations now an integral part of any marketing strategy, it’s vital for brands to understand how the industry is evolving and react accordingly to be able to flourish in a very diluted digital age. 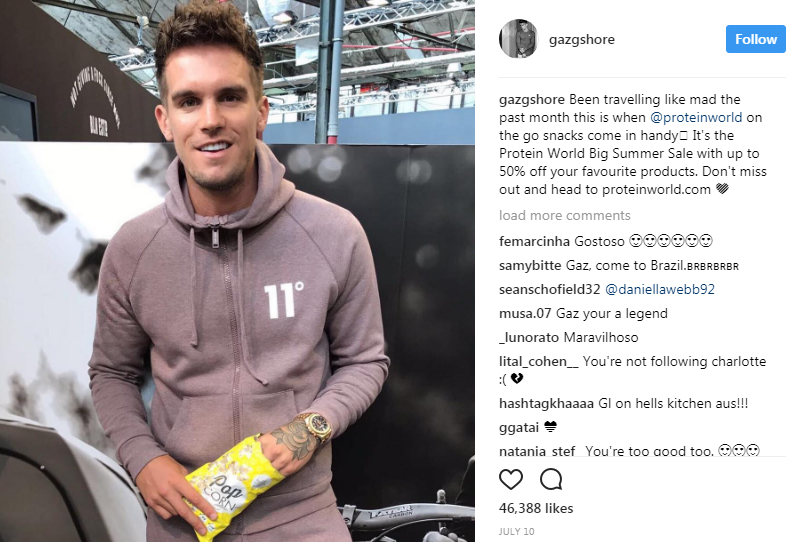 Most of us are now all too aware of sponsored collaborations between brands and influencers, and are becoming increasingly immune to this type of influencer marketing. Consumer interest and engagement appears to be decreasing at a rapid rate with this sort of content, which is usually perceptibly staged in its appearance and message. Marketers now need to ensure they are working with influencers in an authentic, organic way in order to gain the best ROI. Building relationships with influencers who show a genuine interest in your brand, and swerving away from those that have no brand affinity, will ensure that the collaboration is relatable and believable to your followers. Influencers and celebrities need to be selective in who they choose to work with to maintain the success of their own brand and the strength of their actual influence, if they are to continue to be of value to brands. Do we think the Love Islanders want the happy-ever-after with their beaus or their bank accounts? It’s hard to say, but the opportunity to turn the quest for true love into big business certainly isn’t wasted on any of them. 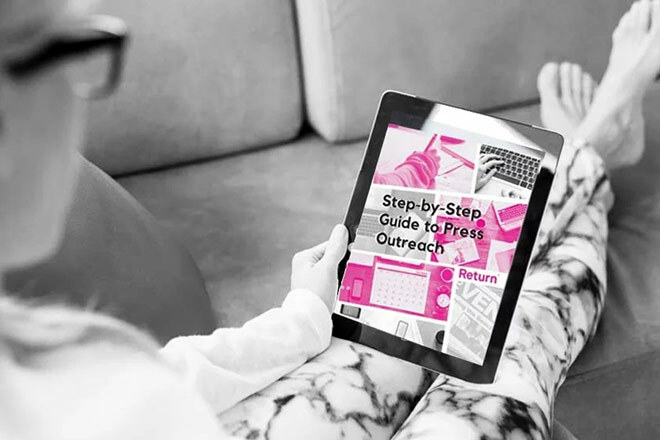 Need some help with your influencer marketing efforts? Contact us on 0845 86 22 122 for a chat about what we can do for you.